With mobile devices so ingrained in how we communicate and access information, it makes sense to look at how this fits with your marketing goals. Medical app development and cloud services can streamline your approach, and ensure you’re keeping ahead of the game. 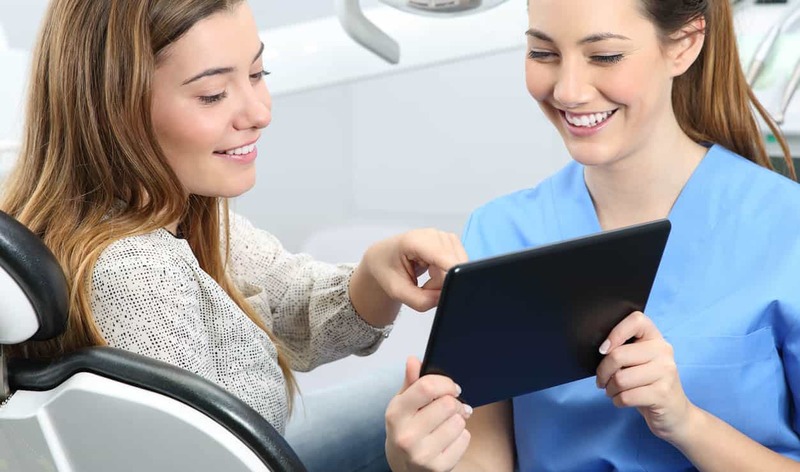 At One Vision Health, we work closely with healthcare businesses and organisations to develop innovative strategies that put them at the forefront of engaging with patients and audiences through mobile technology, with custom designs that encapsulate your brand and best serve the needs of your patients and clients. Whatever your need, we have the expertise to create the app or cloud services that suit your brand. 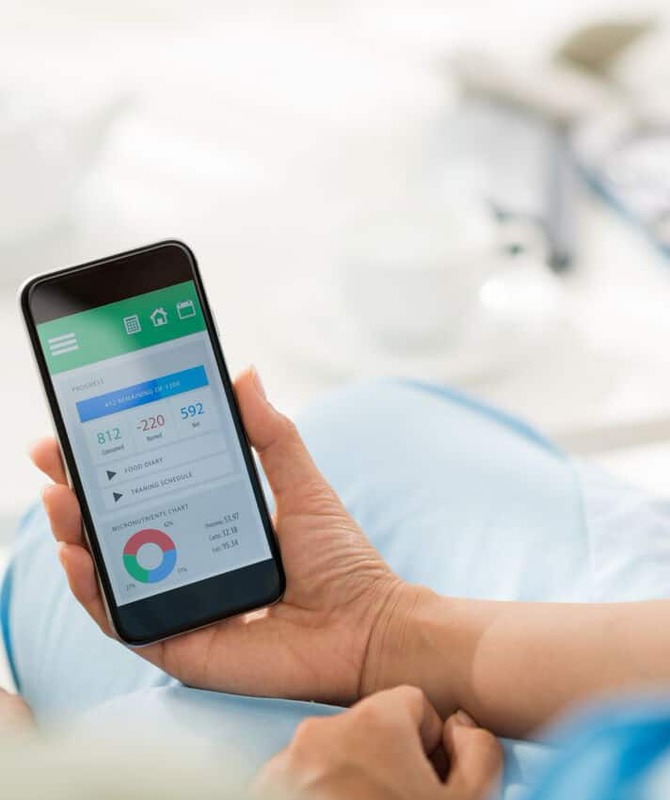 Unlike traditional mobile apps, which have high development costs, at One Vision Health we build top class mobile web apps that are both ideal for commercial use and user-friendly. The key difference in our offering is that the mobile web apps we build operate through a browser, rather than a traditional operating system such as Apple’s iOS or Samsung’s Android. What’s the advantage of using a browser? With mobile web apps you can keep your development costs down and you won’t have to worry about device compatibility either. As long as you have a connected browser, your app will be accessible to your desired audience. We are passionate about upholding trustworthy practices within the healthcare industry, particularly medical data collection and patient information. Hence, our mobile web apps are encrypted and built with security at the forefront. Our model is GDPR-compliant and uses bank level security to ensure that sensitive data is handled with care and securely stored online.